Welcome to The Baseball Guide, a place from where people get helpful tips, guides, and product recommendations so that they can improve their game significantly. The Baseball Guide provides free helpful information that is very helpful for the young players. The new players make many mistakes while playing because they don’t have much experience with this game, and these mistakes reduce their performance. 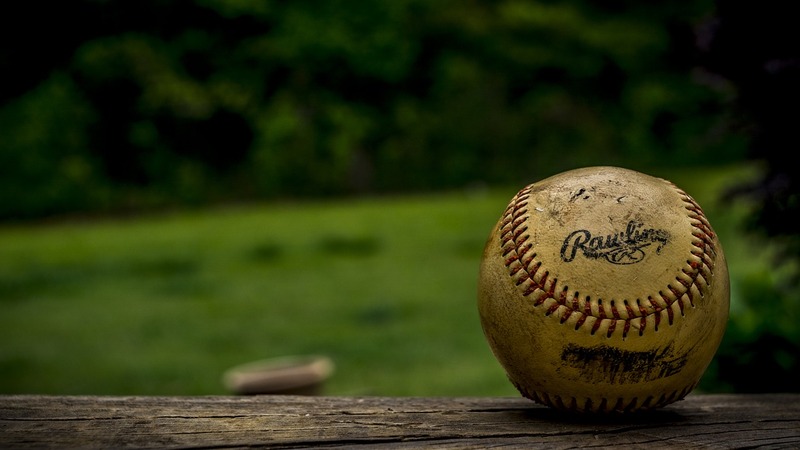 Baseball is one of the most popular games in the world. It is a bat and ball game that means, there is a need of bat and ball to play it. It is played by two teams who take turns of batting and fielding. It looks very much similar to cricket, but it only resembles cricket in the way that, there is a need for bat and ball. The rules of baseball are very different than cricket. In this game, all the players carry glove to catch the fast coming baseball. There are a lot of rules that need to be shared and learned before playing it. And, that’s why you’re here. This website is created because baseball is a very popular game, and to play it nicely & safely, you need to learn a lot of things. You need to learn the rules. You should wear proper gear. Now, you may be thinking, what are the specific gear for playing baseball. Actually, there are many. For playing it, you’ll need gloves, mitts, bats, helmets, cleats, and more to play on the field. But, if you want to become a good baseball player, then these are not enough because you need to do a lot of practice. There are many practice equipments available that you may have to purchase because you can’t do all the practice by your own. 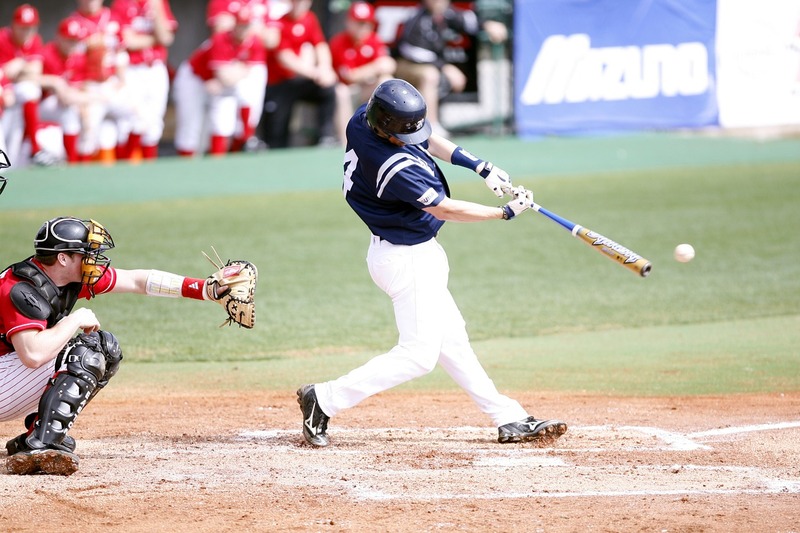 On this website, I’ve shared many articles about how to improve your game, whether you’re a baseball pitcher or a hitter, you’ll find some great stuff which will definitely help you to stand out on the field. Along with that, you’ll also get some product recommendations that I highly recommend which I personally prefer. I hope that you’ll enjoy this website.